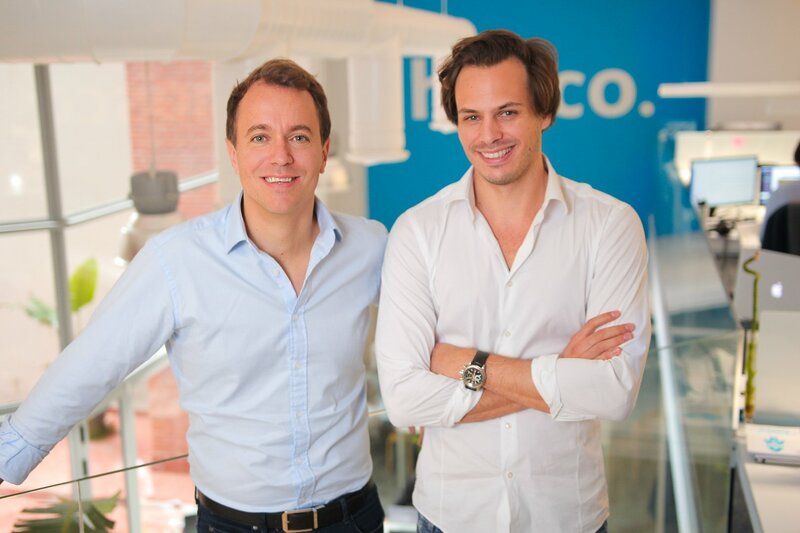 Hospitality recruitment startup Hosco headquartered in Barcelona has raised €5.4 million in a funding round led by Nauta Capital, with participation from Athos Capital and several business angels. Founded in 2011, Hosco bills itself as a three-sided platform that connects the hospitality industry’s professionals, employers, and educational centres. In addition to job openings and resumes, it provides an alumni management platform to some 250 schools and universities across the world. According to the company, from 40 to 85 percent of five-star hotels in Paris, London, Geneva, Barcelona, and Dubai have already adopted its solutions. Now Hosco plans to use the fresh funding to expand internationally and open offices in North and South America in the first half of 2019.